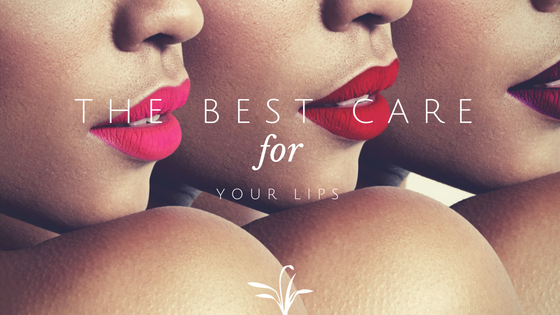 Ever wondered what products to use to get the best care for you lips. 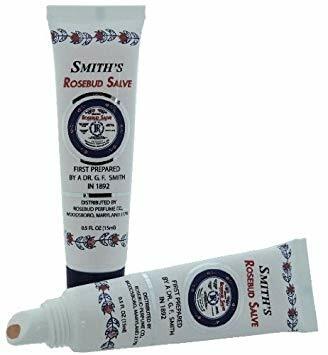 You are in luck the article below takes all the hard work out of searching, especially heading into the dry autumn months and at the end of festival season when you want your lips to look amazing. 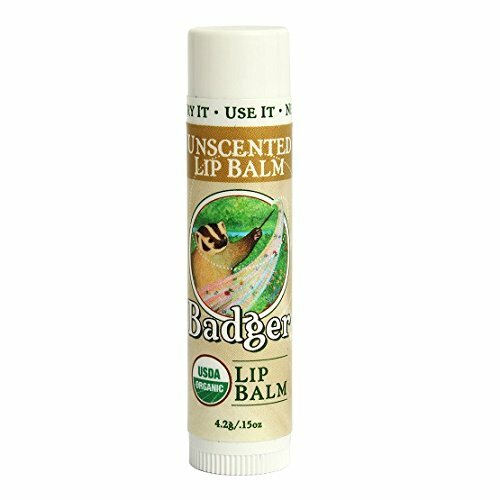 One of the simplest formulas of all 29 hand-tested lip balms: just four organic ingredients, barely any scent, and effects that last all day. Four ingredients, without the two potential irritants you’ll find in Badger: vitamin E and beeswax. Despite its gloss-like qualities, this rose-tinted balm is free of any sticky sheen. You can’t go wrong with this one-ingredient lip solution. 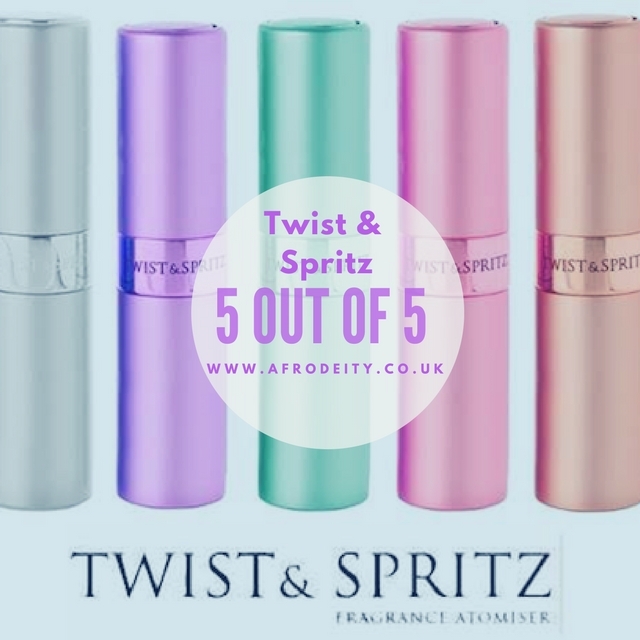 For less than £2, you’ll get irritant-free healing and moisturising in either a tin, tube, or tub, albeit without scent or flavour. 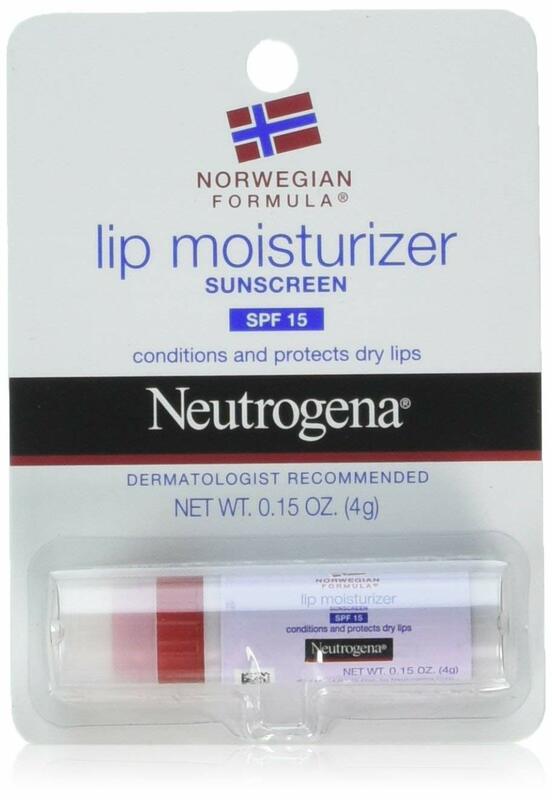 For summertime or days at the beach, Neutrogena’s SPF 15 formula applies gently and will protect your sun-kissed lips from harmful UV rays. Are Black Women more likely to be exposed to hazardous chemicals? Like most people up until a few years ago I never read the labels on my cosmetics. I am a bit more label savvy now and am quite careful about the products I use. 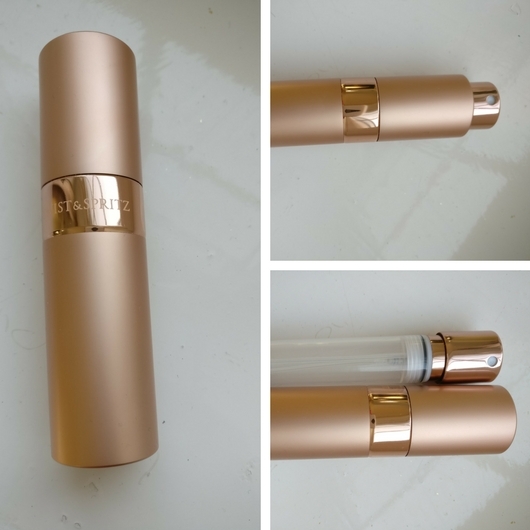 Here in the EU our labels are required by law (specifically the EU Cosmetic Directive) to have all the INCI names of the ingredients listed on the packaging. But do you know what those ingredients mean or what they are? The International Nomenclature of Cosmetic Ingredients, abbreviated INCI are standardised across Europe so that you will see the same ingredients anywhere you travel to, due to free movement of goods in the EU single market. As such ingredients like 'cocos nucifera' which may sound like a scary chemical name are used on the label instead of 'coconut oil', and some manufacturers will choose to use the INCI name as well as the common name to help consumers decipher the label more easily. A new study published in Environmental Research this week has shown that there is a possibility that black women are more likely to be exposed to hazardous chemicals in their beauty products. 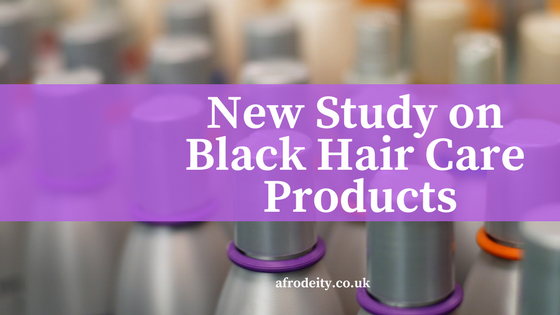 The study focused mainly on products sold in the United States and measured the concentration of endocrine disrupting and asthma associated chemicals in black hair products. 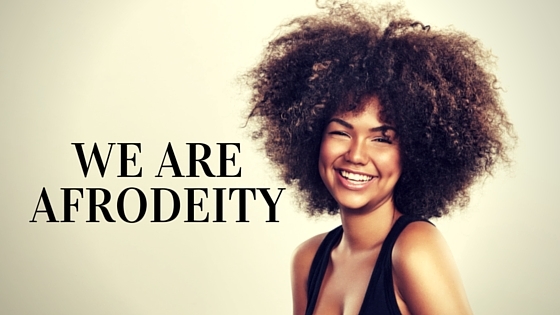 Scientists at the Silent Spring Institute measured the concentration of several endocrine disrupting chemicals in 18 hair products in 6 categories used by Black women: hot oil treatment, anti-frizz/polish, leave-in conditioner, root stimulator, hair lotion, and relaxer. Forty-five endocrine disrupting chemicals were detected in the products tested with each product containing 6 - 30 chemicals. Unlike in the US where cosmetics are tested and regulated very little, EU cosmetic regulations require products to be registered on the cosmetics notification portal and there are very strict rules on how EU cosmetic products are labelled (all product sold in the UK and EU are required to have all the ingredients including any allergens listed). 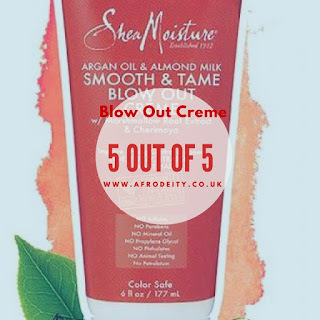 Unfortunately as the availability and variety of black hair products in the UK is sorely lacking, to get our hands on hair products that many influencers online claim to be the product that will transform your life, we sometimes buy products from the directly from the US, either online or from trips to New York or Florida. 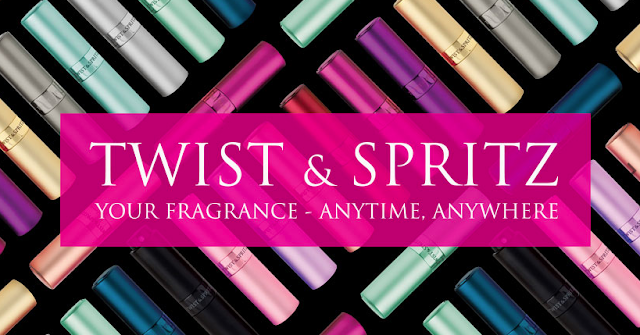 Having a larger market in the US, there are more products for us to pick and choose our favourites from. However ingredient labelling is not as strict in the US. I have seen recently that a few of US products which are now legally sold in the EU on the high street appeared to have completely changed their formulation but it is probably more likely that in order to be sold in Boots or SuperDrug they have had to change their labelling and include ingredients that they were not previously required to. The most concerning thing about this study was the level of harmful chemicals found in products for use on children. "Hair relaxers for children contained regulated or restricted chemicals." The other thing that occurred to me is that when products are notified on the portal, there are some ingredients that have a minimum amount that is allowed in the product as it is deemed to be safe below certain level as used in 'normal' circumstances. Unfortunately we use our products in very different way to our caucasian counterparts. I know that I use four times as much conditioner as my friends who use several time as much shampoo as I do. So what constitutes 'normal' use? "The prevalence of parabens and DEP is consistent with higher levels of these compounds in biomonitoring samples from Black women compared with White women." 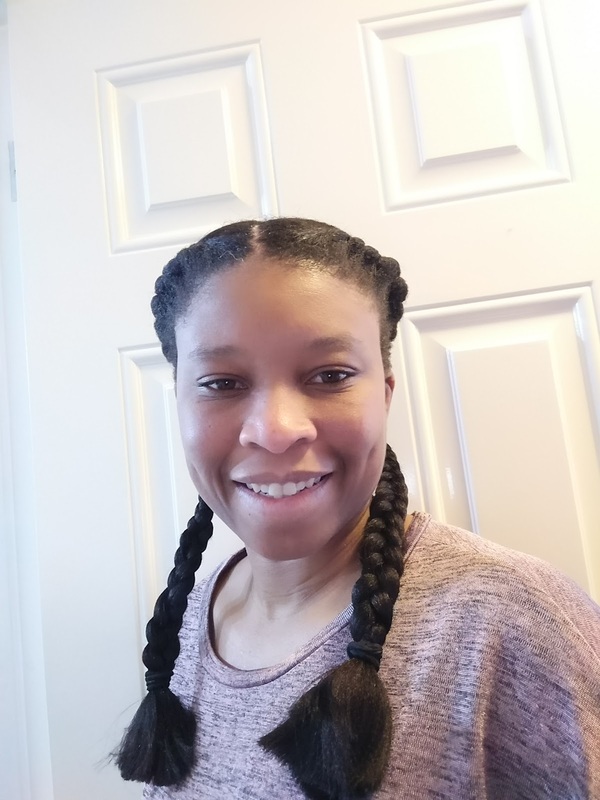 The researchers also noted that these ingredients are found in other personal products but were found at a higher level in black hair care products. Black women also had higher levels of pthalates and parabens in their bodies compared to caucasian women. 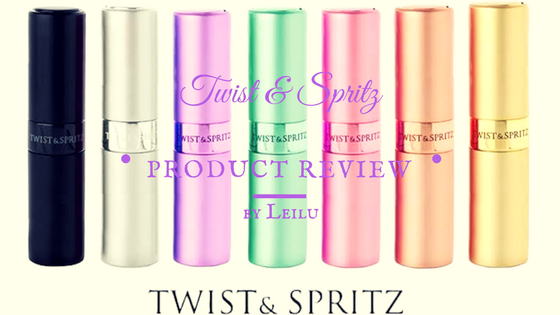 "Seventy-two percent of products contained parabens and diethyl phthalate". The study also asks the question, about the way that ingredients are added to products needs to look at who the products are marketed at and how these products will be used in reality. There is hope that is study will lead to safer black hair products and reduction in the use of these ingredients. Hopefully this study will lead to a more in depth look at these issues and make us more aware of what we use in our hair and on our bodies. We don’t know about you, but the summer holidays is when many people cut back a little on their exercise and diet plans. Rest and relaxation time take priority, whether it’s a beach holiday under the sun or a theme park excursion with the family. A couple of weeks away from a fitness regime can make all the difference to your body weight, so what should you do? Here are some tips you will find useful. If your summer holiday plans lean more towards rest than any type of exercise, make use of the hotel you are staying in. A little research is needed as some hotel’s focus on bars and dining, which won’t do much for your diet plans. On the other hand, we came across the Renaissance Santiago Hotel online, which is an example of the hotel you should be looking for. With a swimming pool AND a fitness centre, you have no excuse NOT to do any exercise when away. So wherever you are jetting off too this summer, find a hotel that offers similar facilities to maintain your keep fit routine. If you are serious about staying in shape, you may forsake the idea of a beach holiday in the first place (unless you want to go all Baywatch and run across the sands). Instead, consider a walking holiday or take two wheels instead of four when you are exploring the locale at your chosen destination. From the mountains of the Himalayas to the hills of the UK’s Lake District, you can keep fit while traversing some of the most beautiful places our world has to offer. We encourage you to try new foods while you’re away on holiday - it’s all part of the experience, after all. Still, you can be careful with what you do eat, as you don’t have to pig out on anything that is going to expand your waistline the following morning. Take the traditional hotel breakfast for starters. Avoid the fried options, and go for fruit and cereal. When you’re dining out, choose something from the menu that is low on carbs. If you’re in a foreign locale, download a language app on your phone so you know exactly what it is you’re ordering and what it possibly contains. Of course, common sense has to come into play as well - avoid ice cream on the beach and the freshly baked cakes from the local bakery if you are intent on staying in shape. - Use the hotel stairs each day rather than the elevator. - Use your feet when you’re sightseeing, rather than your car. - Play sports and games on the beach - volleyball, frisbee, etc. - instead of bathing all day. - Carry healthy snacks around with you so you aren’t tempted to go for the unhealthy options. A few practical decisions on holiday can make all the difference. Provided you adhere to some of the principles above, you will still be able to have fun while staying in shape. Of course, rest is still important too. 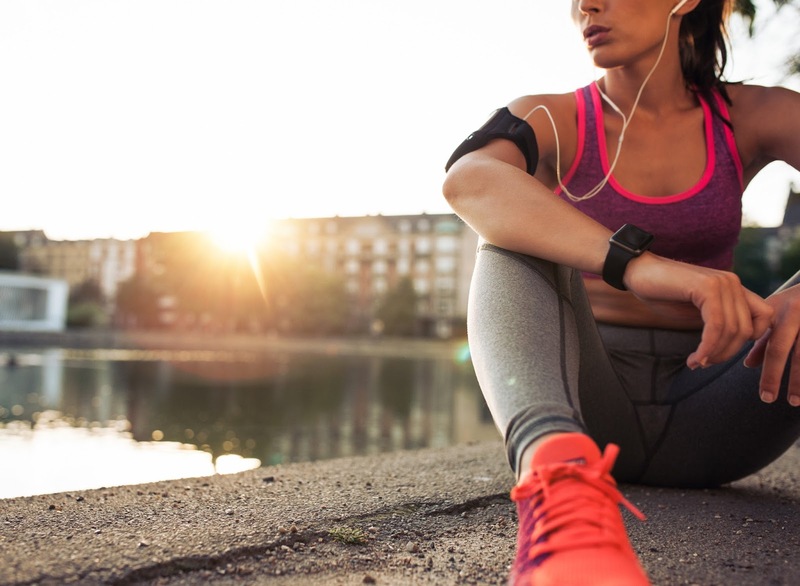 Recovery time is necessary when you maintain an active exercise routine the rest of the year, but don’t sabotage your hard work by falling into too many bad habits when you’re away from home. Having defined and shiny curls is not about spending too much time or using too many products. It is all about applying the right techniques and using the appropriate products that will not dry your hair and will help you get great curls. Naturally curly hair tends to be dry by nature. Washing your hair and cleaning it is essential if you want to clean your scalp and keep your curls fresh. 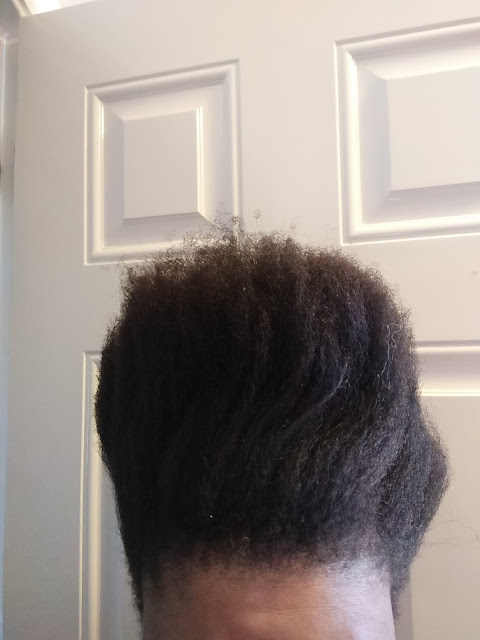 Product build up can weight your curls down and will make your curly hair look flat and lifeless. You should try to stay away from sulfate at all cost. Sulfate can dry your curly hair and will make it look frizzy. This means that it will be more difficult to style. Instead, wash your hair using a cleansing conditioner that will help remove the oil and product build up but would still be gentle on the hair. Some people prefer to go au natural. You can cleanse your hair using baking soda after mixing it with water. 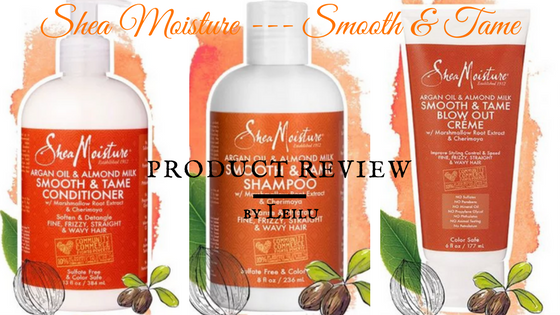 This mixture will help clean your scalp without using any chemical packed products. After that, you will have to prepare an apple cider vinegar rinse that is made using equal parts of vinegar and water. This mixture will help neutralize the effect of the baking soda and is great to add shine to your hair. You should always make sure that your curly hair is properly moisturized. Go for a weekly deep conditioning treatment to keep your strands moist. You can always have a hot oil treatment to restore your hair’s natural flexibility. If your hair has low porosity, apply some heat using your blow-dryer or a hot towel to help raise the cuticle of your hair. 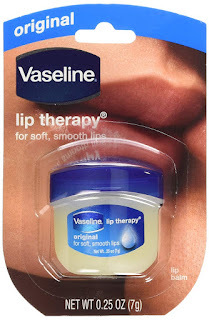 This will help the treatments be more effective. After you have washed your hair, you need to dry it properly without stripping it off its natural moist. Rubbing your hair using a cotton towel might absorb the water but will turn your hair to a frizzy mess due to static. Instead, wrap an old t-shirt around your hair to make sure that it is dry. Apply your favorite leave in conditioner along the strands of your hair. Pay special attention to the dry ends. Next you can apply your favorite hair oil or you can it with your leave in conditioner. This will give your hair a sleeker look and will minimize the frizz. You will have to use some styling product to create and define your curls. 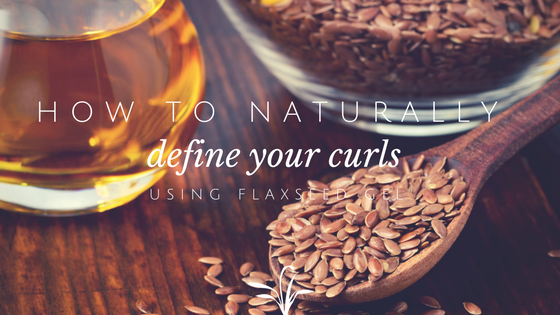 Make your own flaxseed gel or buy a gentle gel or mousse to keep your curls intact. Scrunch your hair to create curls and coil the straight ends around your fingers. 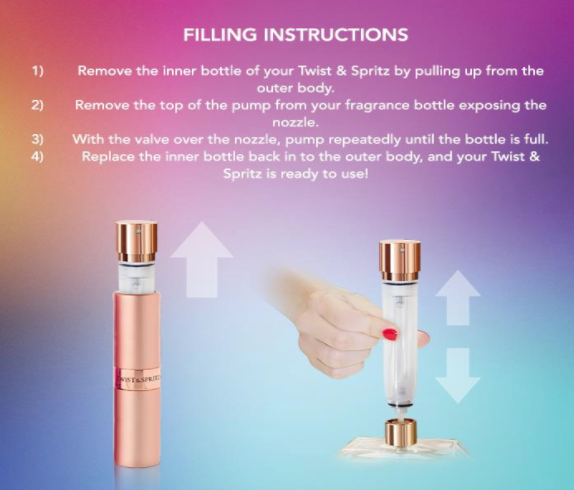 Let your hair air dry or use a diffuser with your blow-dryer set to cold. 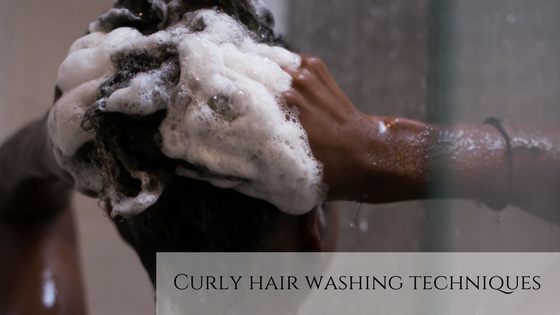 Washing your hair the right way will help you get amazing curls without having to go through a lot of hassle. Try and experiment with products until you find the best hair routine that will give you amazing curls in no time.